This set covers the popular Class 416 EMU, each pack contains sufficient windows for one coach. 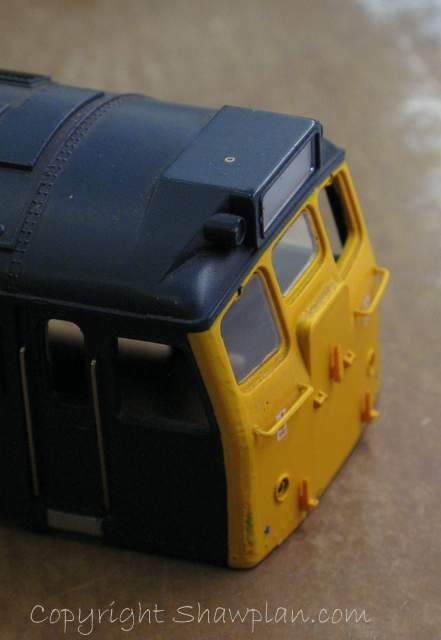 Just arrived and shortly to go into tooling is the Class 419 MLV, further updates will be announced here. 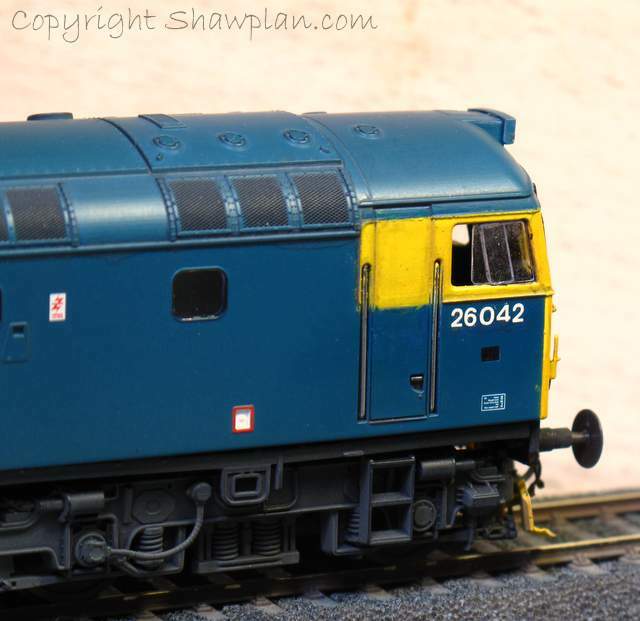 The ever popular Hornby class 25/0 is now included in the Laserglaze range. Whilst the body moulding is very much a heritage model, the difference adding this flush glazing and one of our extreme etchings roof fan grill sets makes is well worth the effort. 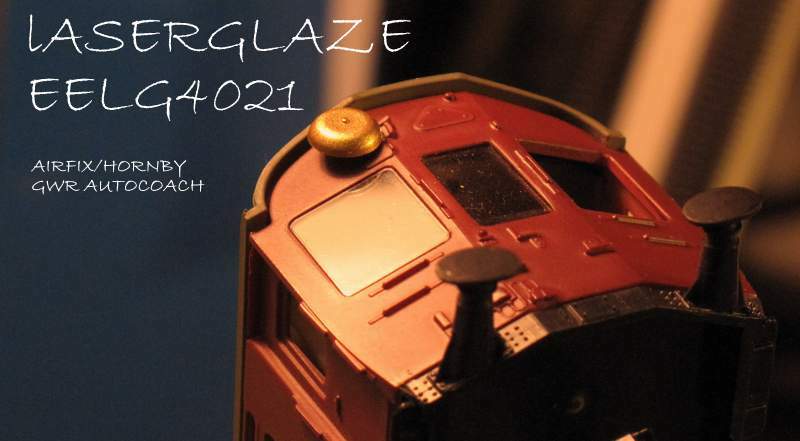 Two sets of glazing are released this weekend for the Bachmann class 25 models. The 25/0 body and cab are covered by catalogue number EEFG2501, and the later body style 25/3 is catalogue number EEFG2502. 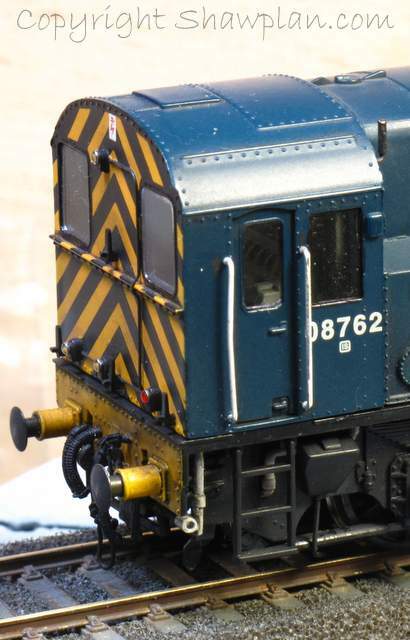 4mm scale GBRF 66/7’s are in production with stock availability and release targetted for the Warley show 25th November. Ask on the stand (D34) for availability. 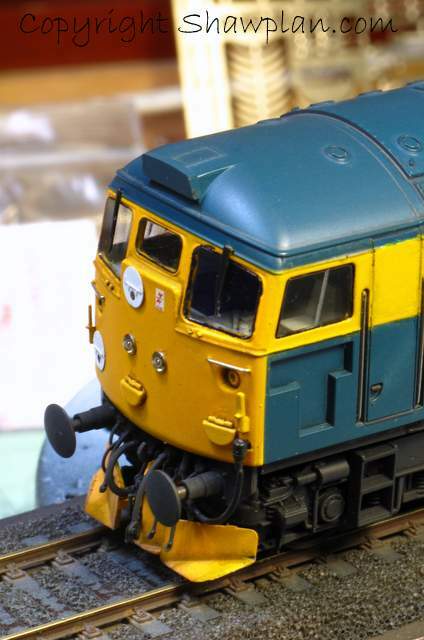 Due to attending the Warley show we’ll be closed from Friday 24th November to Tuesday 27th inclusive. We look forward to seeing many of you this weekend, come and see us on the stand D34. Just a taster of our new releases for the Warley Show this weekend. Later this week we’ll have a few more images of new products which are in final test fitting. 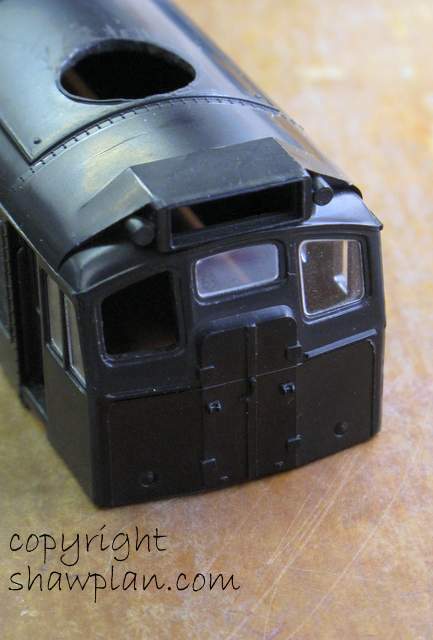 They include some popular and often requested prototypes for example, Bachmann’s Class 20 Large and Small side cab window variants. 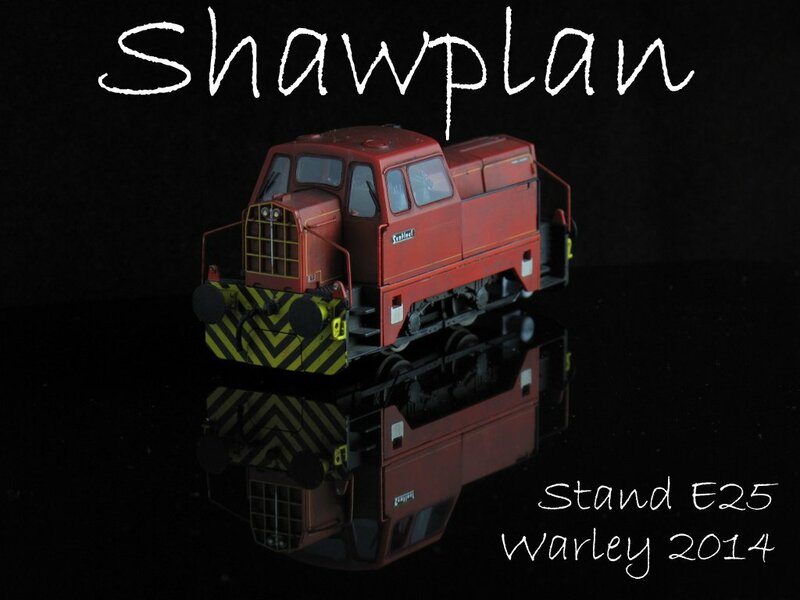 Come and see us at Warley, Stand D34 see you there! This year has been very busy with various projects, and we are currently very busy with the preparations for the Warley show at the NEC. 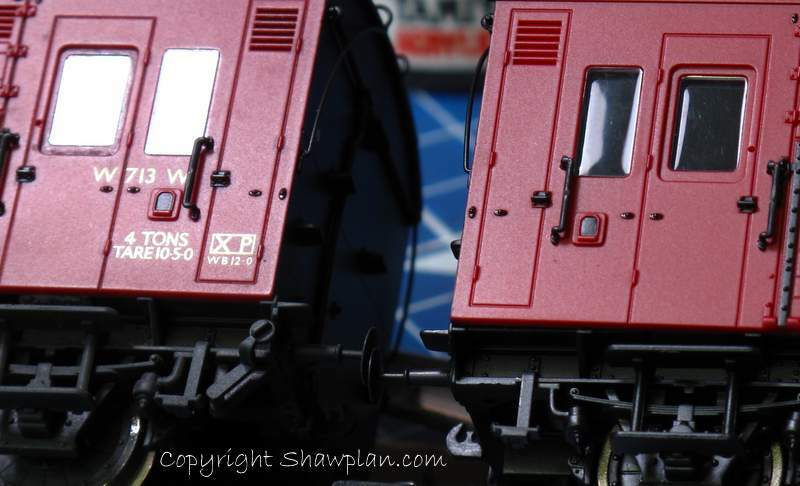 This is our latest laserglaze product in the final stages of tooling for the 4mm scale Bachmann 2EPB class 416. There are similarities between this unit and the MLV class 419, and we hope to be able to produce the MLV hot on the tail of the 2EPB. In the next few days we will anounce another laserglaze product for one of the most requested coaches from the heritage era. 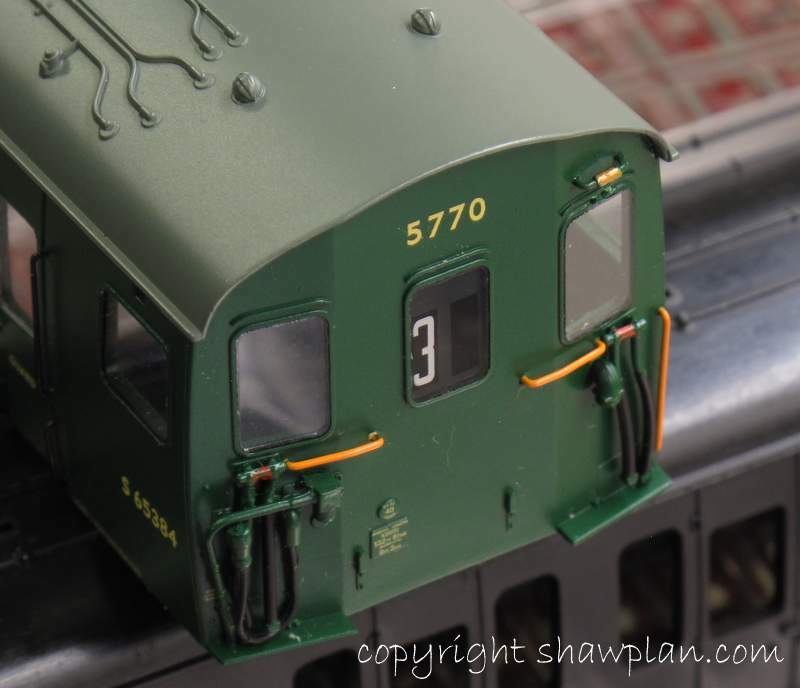 This coach too is under final tooling checks and we hope to have both in stock at Warley. Check back in the next few days for more news. Over the past few weeks we have been doing more development of our ranges, and are pleased to announce two new introductions to the laserglaze product range. 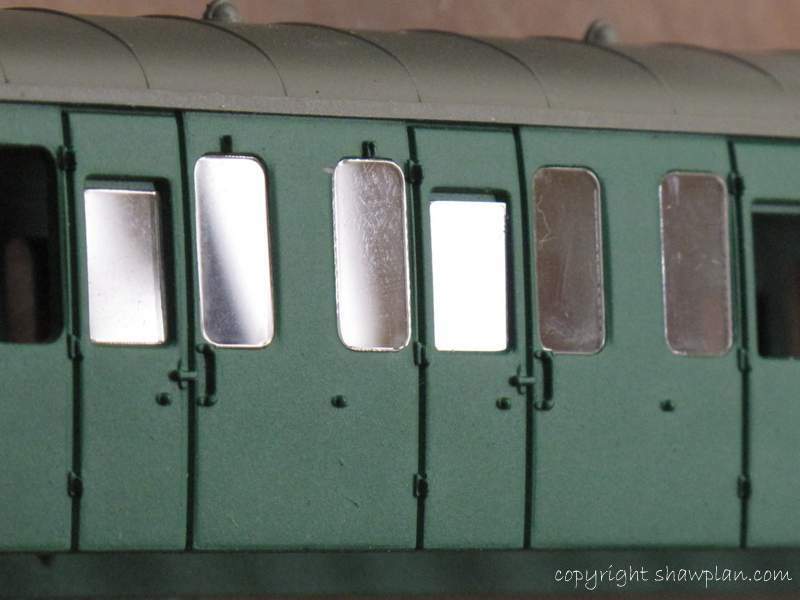 Firstly by popular demand the glazing for the Heljan 4mm scale class 26 has been produced. 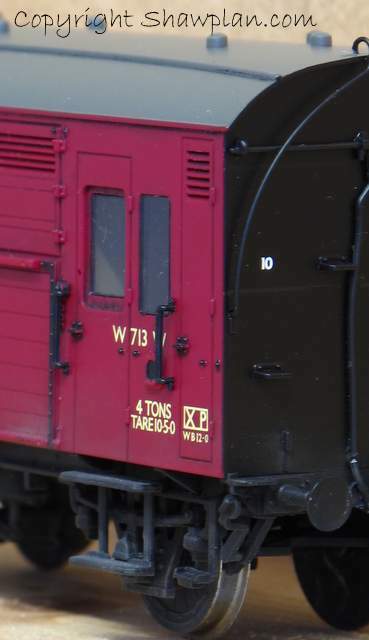 There are options within the kit to produce a locomotive with open cabside windows, or with closed windows as per the original model. 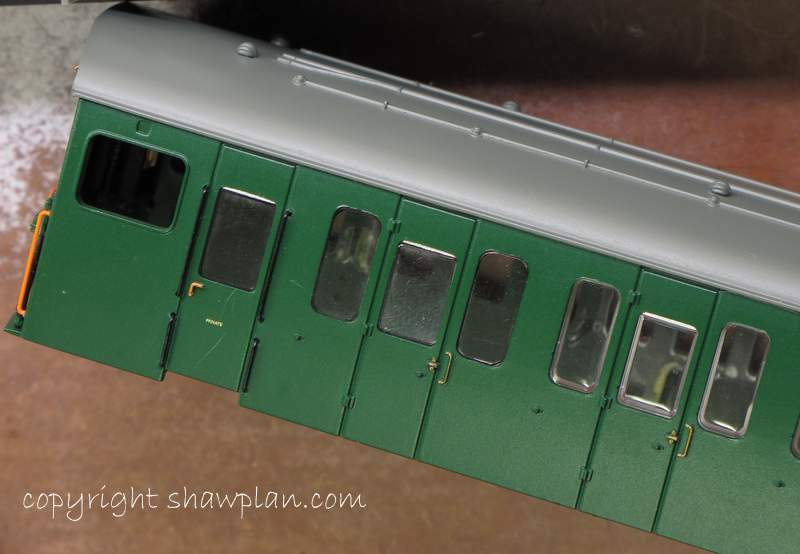 The test model had a plated over door window, however for those of you modelling a cab door with windows, these are supplied on the fret. Note as well the open discs from the extreme etchings range. 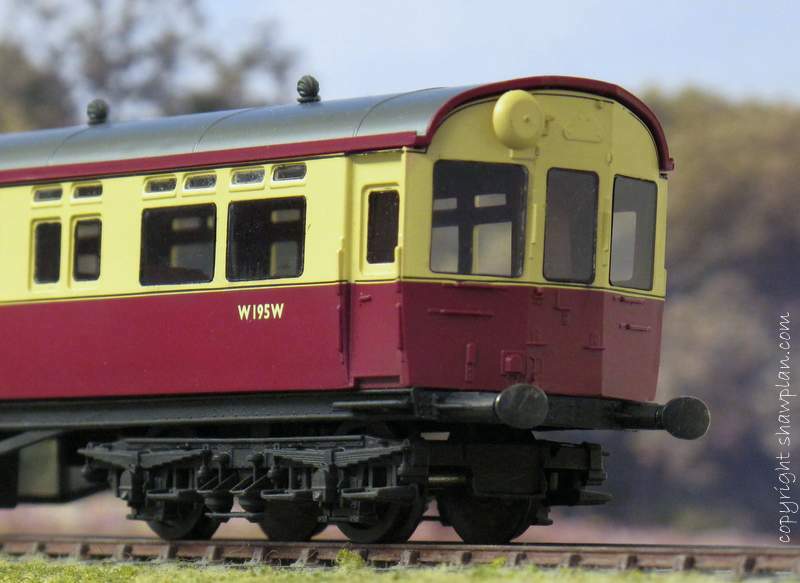 Our latest addition to the ‘heritage’ range is a simple glazing set to improve the appearance of the new GWR Dia N13 horsebox from Hornby. As you can see the difference is remarkable. Look out for other new additions to the range through the coming months. 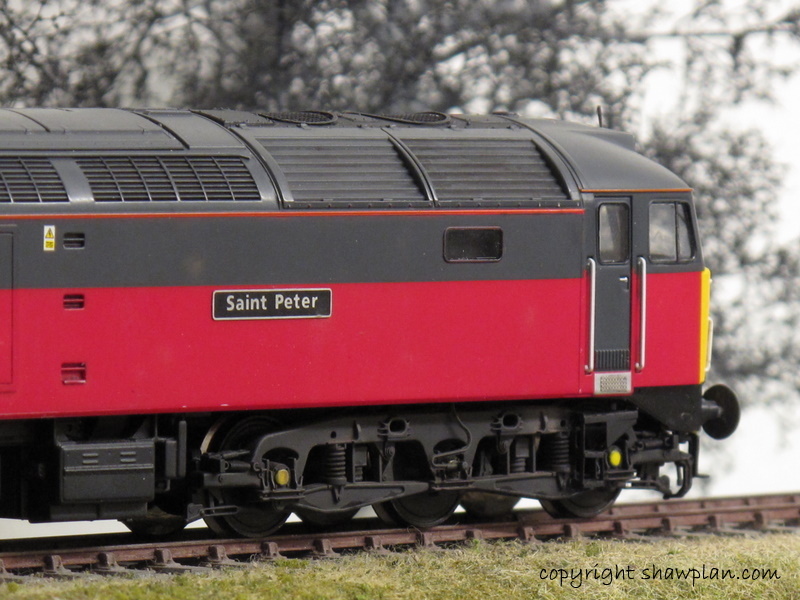 Finally a new view showing the laserglaze Bachmann 08 window kit. Another simple transformation you can make using our products. These three products will be available this weekend at the Doncaster show, we look forward to seeing you there. Today we have updated the show diary with the exhibitions we are attending. We look forward to seeing soon, this weekend we are at Normanton and Pontefract. You are currently browsing the archives for the Warley category.